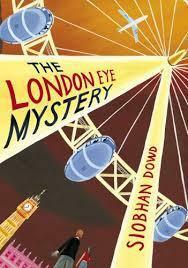 We created suspects based on The London Eye Mystery to use in our own endings of the story. We thought about the language we chose carefully to create a specific effect on the reader. What effect do our the character descriptions of our suspects have on you? Which do you think had a part to play in the disappearance of Salim? We have been studying a book based on World War 1 It is set out in the style of a scrapbook We located information about the main character, Archie, and created a scrapbook page about him.